Most people who follow the ongoing conflict in Israel and Palestine constantly hear of the failures of peacemaking, specifically in the form of politicians’ failures to achieve peace agreements. But very few people have heard much about or encountered the work of peacebuilders—religious leaders, educators, youth, young adults, and others who promote peaceful relations among people in Israel and the regions. 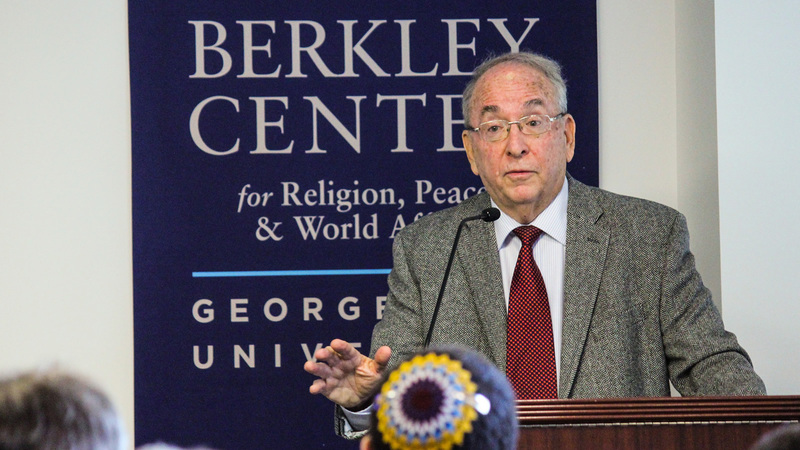 Rabbi Dr. Ron Kronish outlined a new model for interreligious dialogue, which he developed in his work in Israel for 25 years as founder and director of the Interreligious Coordinating Council in Israel. Since his retirement, he has written The Other Peace Process: Interreligious Dialogue, A View from Jerusalem and currently teaches at Drew University and Brandeis University. He presented his ideas about the main challenges facing interreligious dialogue and peacebuilders in the future. 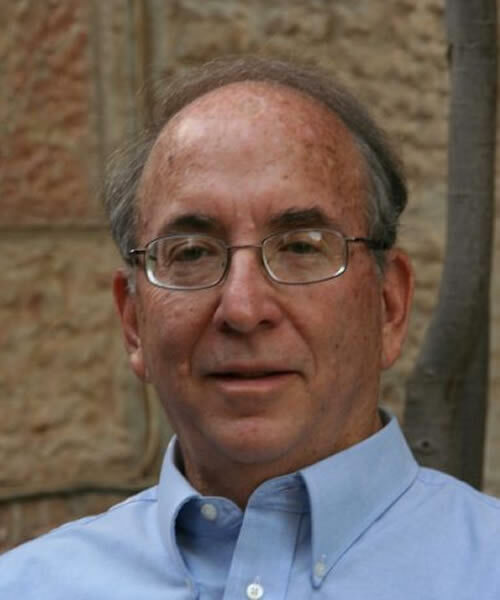 Rabbi Dr. Ron Kronish is an independent scholar, educator, speaker, and writer. He is also the founding director of the Interreligious Coordinating Council in Israel.